Yvette Walker lives and writes in Perth, Western Australia. Yvette has a BA (Honours) and a PhD from Curtin University. 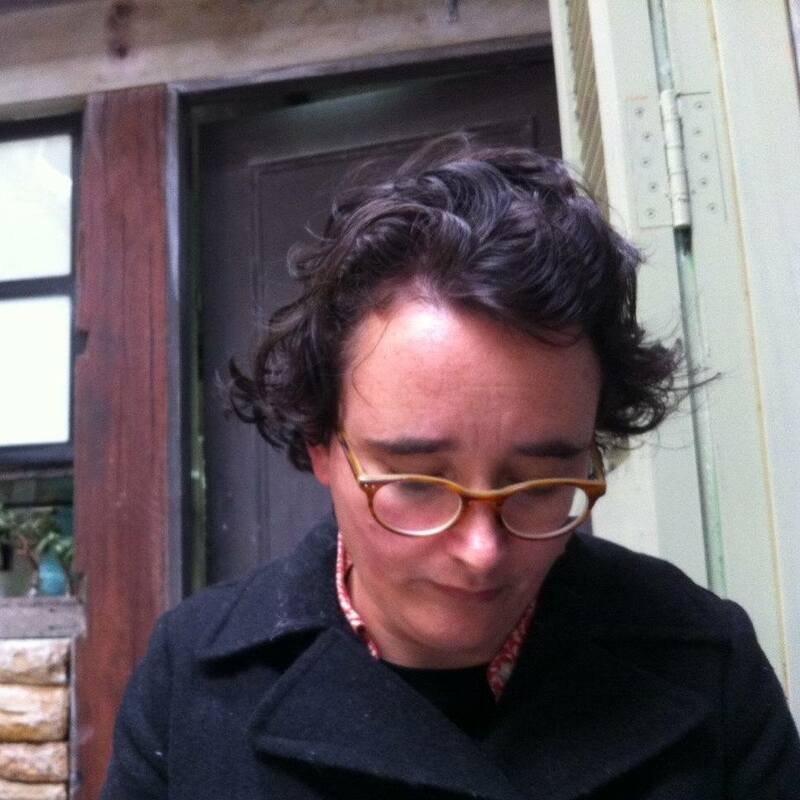 She was a writing fellow at Varuna (Australia’s National Writers Centre) in 2009 and again in 2011. 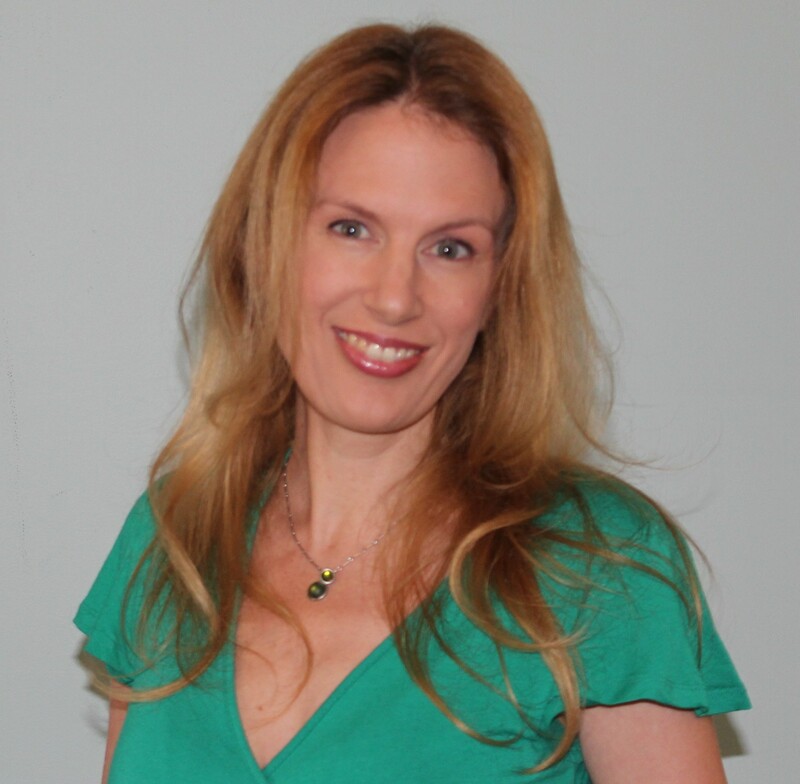 Her first novel, Letters to the End of Love, was published by University of Queensland Press in 2013. Letters to the End of Love won a 2014 WA Premier’s Award (Emerging WA Writer) and was shortlisted for a 2014 NSW Premier’s Award (Glenda Adam’s Award for New Writing). When I was twenty-two years old I had the insane idea that I should become a writer. Where this plan came from I have no earthly idea. I grew up in a very working class suburb. We had a fantastic public library and a great Angus & Robertson [bookstore] but most people were more interested in AC/DC and a night out at the Speedway than they were in reading, let alone writing. So for reasons I still don’t quite understand, I took Creative Writing at University. 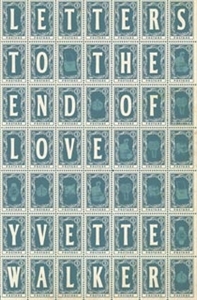 Written across half a century, Letters to the End of Love intertwines three disparate stories of love and marriage through the art of love letters. The three stories are not overtly linked, but they each have a relationship to the painting Ad Marginem (1930-1936) by Paul Klee. Dmitri and Caithleen, living in the south-west of Cork in 1969, are writing letters to one another after forty years of marriage. Grace and Louise, living in Perth in 2011, are on the verge of breaking up after fifteen years together – they hope love letters might save them. John, living in Bournemouth in 1948, lost in grief after losing his lover David during the war, writes unsent love letters in the hope he might find his way to a future. I consider the whole house to be my work environment. Since my wife is a screenwriter, she doesn’t seem to mind. I work at my desk, in bed, at the dining room table and also on the couch. It depends what mood I am in and what seems to be the best spot for that particular day. There is no typical day. I don’t write everyday. I need large blocks of time away from my day job in order to write well and this doesn’t happen all that often. 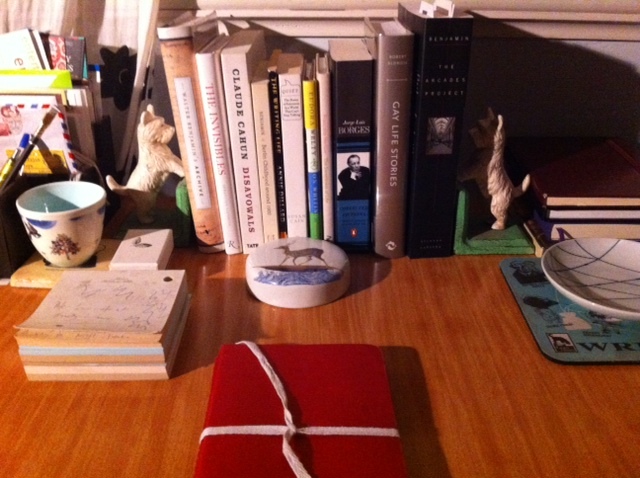 For the most part I am reading other people’s work, taking notes and thinking about the project I am working on. The actual writing is the very last thing I do, and usually only when I have (at the very least) a whole day to write. Any less time than that and I can’t get deep enough into the process for it to be worthwhile. 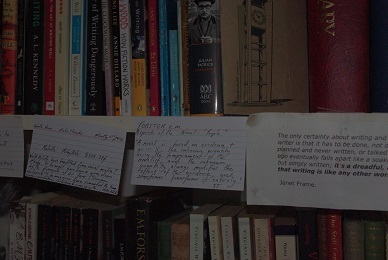 My writing usually begins with a whole nest of quotes from other writers, a stack of books and a hunch. I write a lot of notes about the intention of the project, I draw diagrams and mind maps. I drive myself insane by not being able to separate the writer and the editor in me – I am one of those mad writers who edits as they go. My novel went through ten drafts in this way. Writing is how I work out the world. All my writing life I have been inspired and terrified in equal measure by Elizabeth Bishop, E.M. Forster, Elizabeth Gaskell, W.G. Sebald, J.D. Salinger (except Catcher in the Rye), Randolph Stow, Colm Tóibín and Virginia Woolf. Since becoming a published author I find that the people who inspire me on a daily basis are the Australian writers I have met in the last two years – they keep me going and spur me on. Carving out quality time within which to write. My first novel was written as part of a PhD so I had the luxury of a scholarship. Most writers never get that so I was extremely grateful. I am a slow, fastidious, contemplative writer. I need time, lots of time. As all writers know, good writing doesn’t come out of some creative faucet, it has to be coaxed, the causes and conditions for good writing have to be in place for quality to show itself. So the right writing climate is very difficult to conjure. 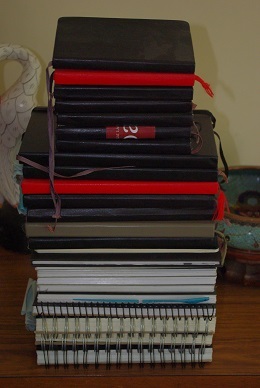 Oh if I knew then what I know now about the craft of writing and the publishing industry I never would have persisted. Better to be romantic and starry-eyed. Perhaps it would have been helpful to know that I would eventually write well (this took over a decade). The craft of writing is the single most important thing to me. All that matters is that my sentences improve, that my writing moves forward and opens out, that I don’t fall into stagnation or repetition. The publishing industry is a gigantic, dynamic, terrifying Beastie that is changing daily. It is still, for the most part, driven by people who love books and writing. I hope it stays that way. Virginia Woolf. Elizabeth Bishop. Marilynne Robinson. Jane Rawson. Brooke Davis. Sarah Hall. Charlotte Wood.